﻿ Courtside Bar & Grill - Ohio. Find It Here. 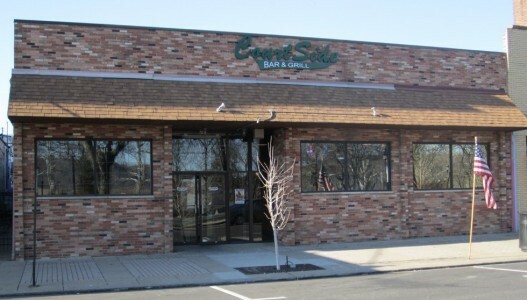 Courtside is a sports bar serving a variety of bar foods along with home cooking where friends come to meet.Monday - Thursday 11:00 am to 12:00 amFriday & Saturday 11:00 am to 2:00 amSunday 11:00 am to 8:00 pm Located right in Downtown Gallipolis! Across the street from the Historic Gallipolis City Park. A great place to watch the big game or a local band with friends, drinks and great food!